Extending the enforcement of "no super cars in Blaine" unwritten rule to LS city proper was intended to reduce speeding amongst wiseguys flexing on the general populace with their riced supers. At first. 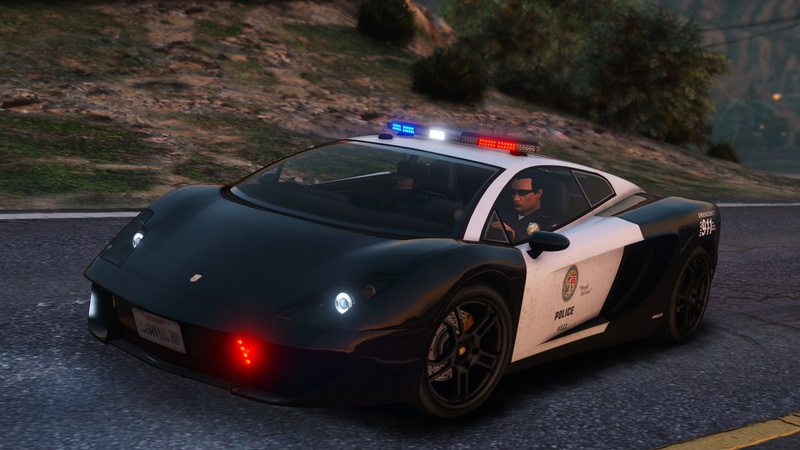 Once that extension turned out to be a panda-makeupped V10-powered donation to the LSPD, all the anxiety cooled down - because this Italian toy is easily outrun by an average Portola Drive inhabitant in his Adder. Lack of proper employee training pays off. 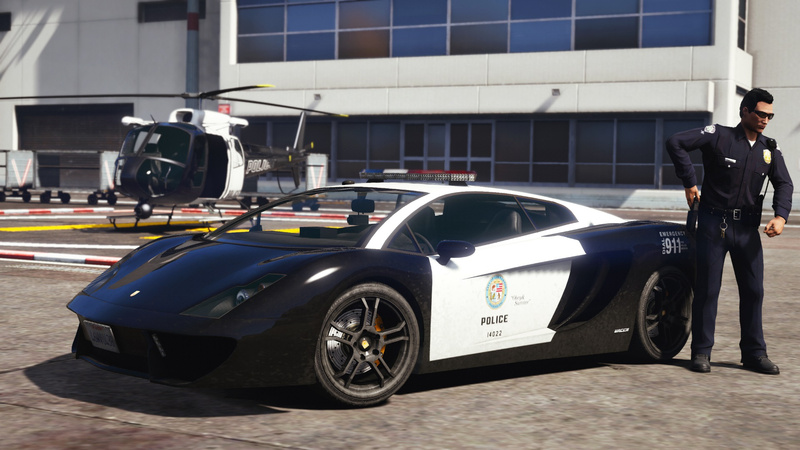 For that reason, this particular Vacca now serves as a cool toy for LSPD events - crying to its sleep over its unrealized potential. + Added new lightbar based on Federal Signal Arjent S2. 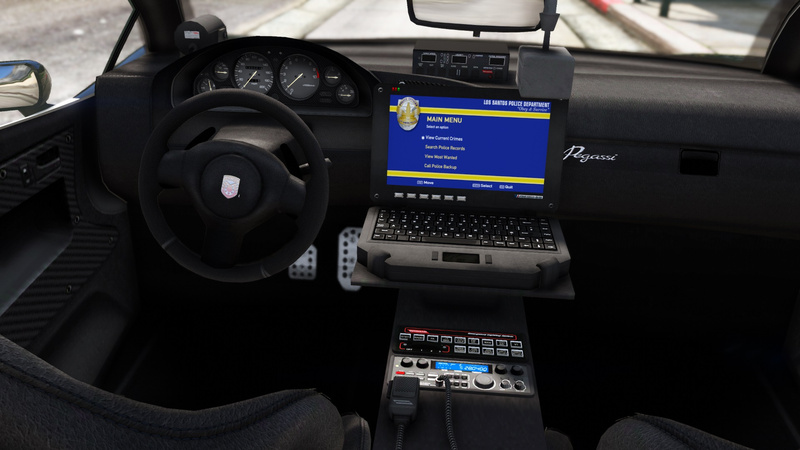 + Added new interior equipment - dash cam, speed radar, toughbook. + Added front LED flashers and taillight flashers. • Fixed brake discs turning black on LOD1. • Restored vanilla Pegassi badge. 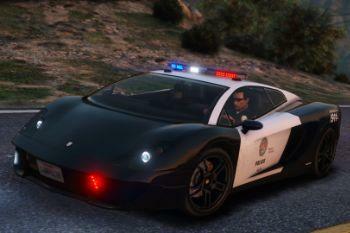 + Added an addon vehicle soundbank - Tempesta V10 engine with police sirens and police chatter. - As a result of above, removed support for Eddlm's Auto Engine Sound Swapper script. When using the 1.1 version, make sure to remove VaccaLSPDAudioSwaps.ini from 'scripts/SoundSwaps' directory. 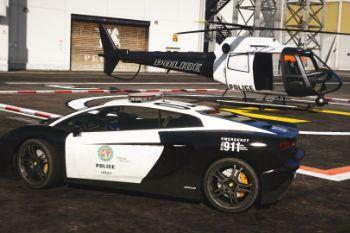 This is LSPD Pegassi Vacca based on the real-life Lamborghini Gallardo used by Los Angeles Police Department. • NEW! - emergency lighting setup - now closely based on Federal Signal Arjent S2 design with two distinct lighting patterns, headlight and taillight flashers, front LED flashers. • NEW! 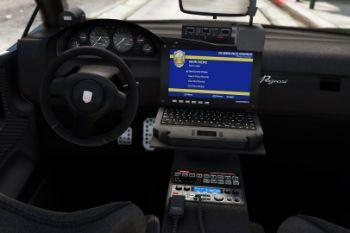 - improved interior equipment - replaced a laptop with a toughbook, added a speed radar and a dashcam. 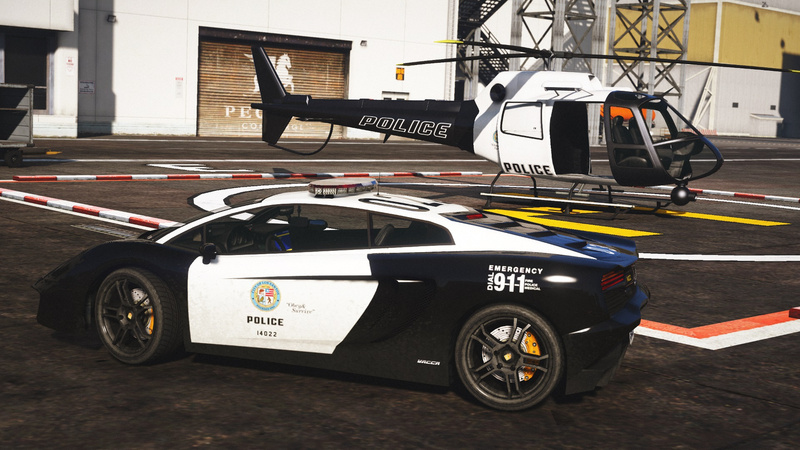 • Livery: 4 lore-friendly LSPD skins. 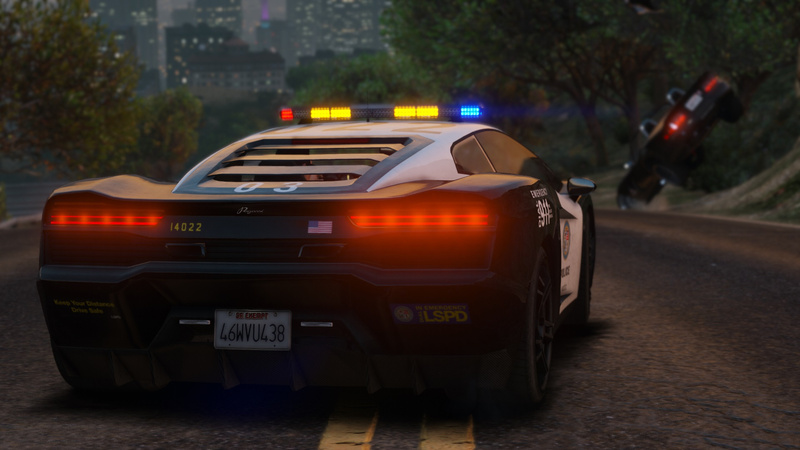 • Custom vehicle soundbank - V10 engine from Tempesta with police sirens and police radio chatter! All native with no need for external scripts. • Spawns with black rims and orange brake calipers like the real inspiration. 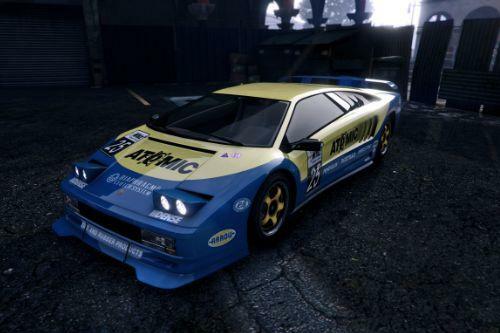 • All the improved Vacca model changes: front indicators, reverse lights, Pegassi V10 engine etc. 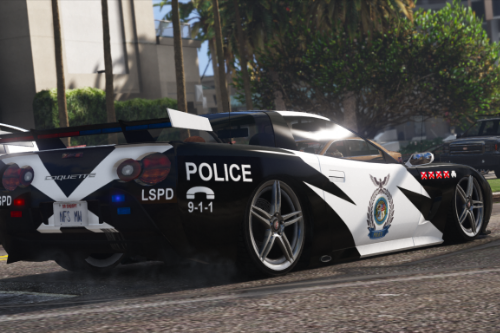 Voit Turyv - vehicle model, UV mapping and templating, lightbar model, dashcam model, LSPD livery. 11john11 - speed radar model, emergency lighting setup, screenshots. Először Feltöltve: 2019. január 1. @IntaglaticBombardier I am not sure if you noticed but this is an edited vanilla car - so all the "problems" you have listed are features and not bugs. 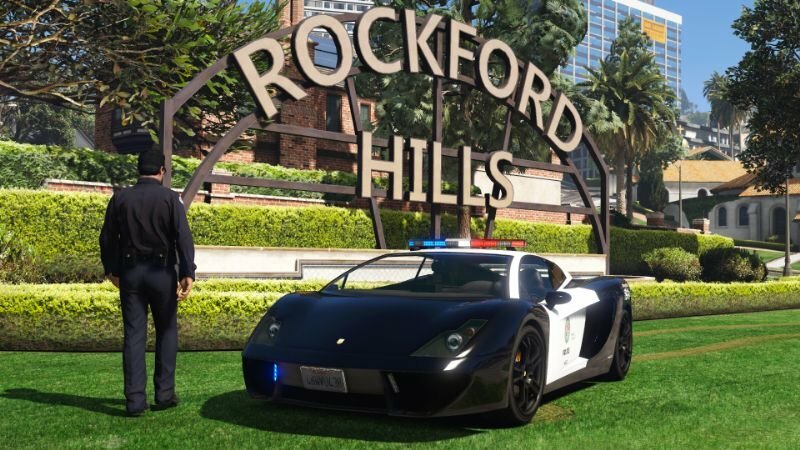 Your complaints should go to a Rockstar employee who designed the car. @IntaglaticBombardier blame R* for this interior, not Voit. Really sorry kiddo that you won't get your precious ELS-enabled car, but it's not our fault that you don't want to understand simple things. 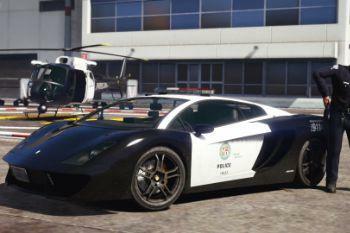 @IntaglaticBombardier If you look at the stock Pegassi Vacca, you'll see that the licence plate faces down on there. 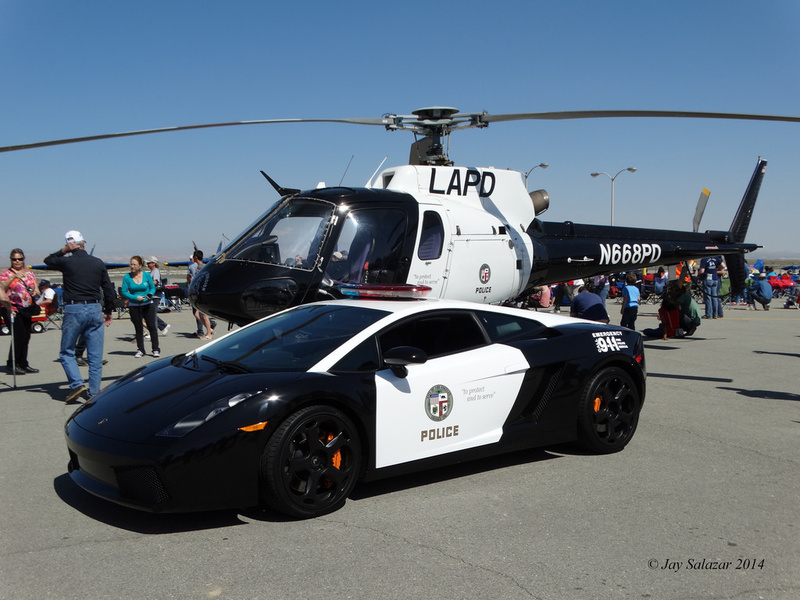 And, if you look at the Lamborghini Gallardo (the vehicle that the Vacca is based off of), you'll see the licence plate faces down on that as well. 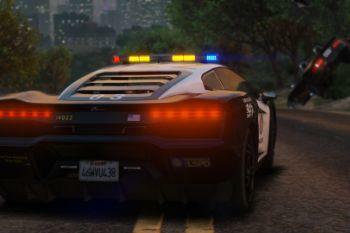 So, the reason why the licence plate faces down is because it's realistic. @IntaglaticBombardier you are not reviewing. 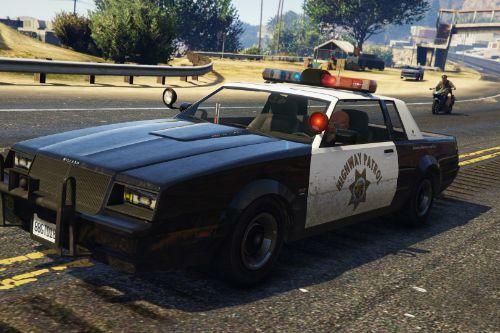 You are only complaining about features that Rockstar games has implemented. 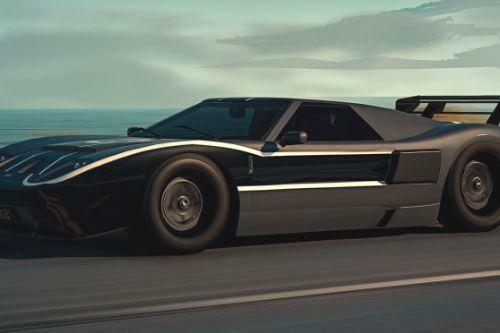 This car is just the car that comes from the game. 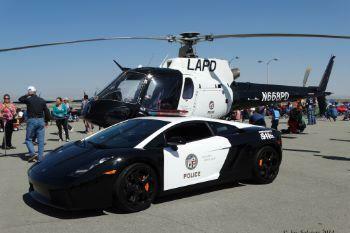 But this author did a great job on editing it to a police car. "Also the interior is extremely ugly","this vehicle's interior is stock GTA V made to look worse" that is because it is stock car. These kinds of mods are called "Lore-Friendly mods". They are stock cars, which are edited. The handling file is completely wrong. I fixed it by myself now. can i download this on xbox one ? Hey, so im new to all this. I have the car in my server but the sounds are what im confused on. Could you lead me to what I need to do to get everything working?
" 7. Navigate back to GTA V root folder. 9. If done correctly, the car should be ready to use. " THIS IS WHAT I WANTED TO SEE! 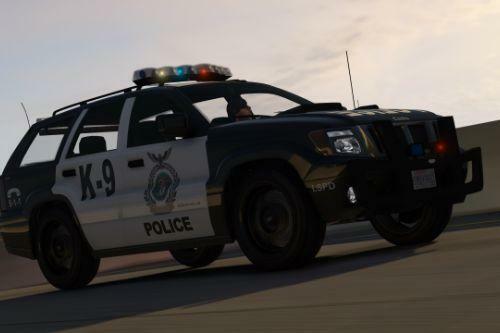 @Voit Turyv Nice work, especially the light bar, will you be adding it to your buffalo pack as well?